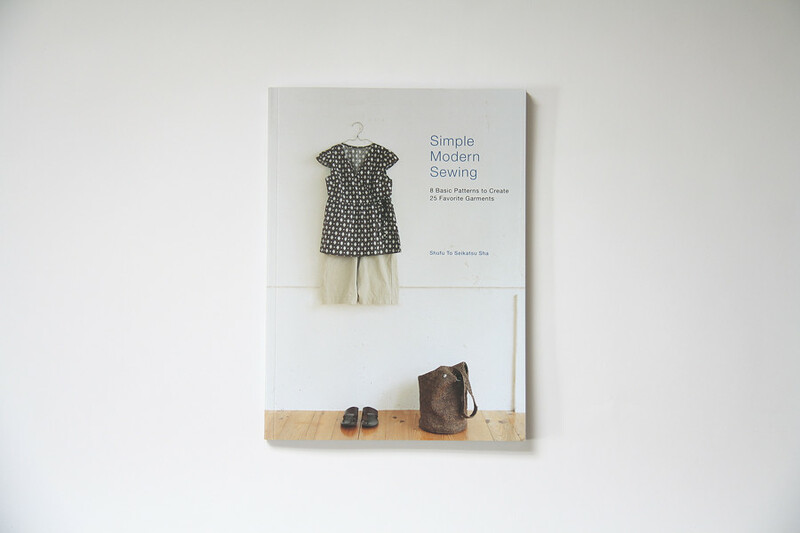 Simple Modern Sewing is a compilation of eight basic patterns that translate to over twenty projects, from wrap dresses to skirts with box pleats. The shapes are straightforward and instructions are easy to read, but the pattern pieces are laid out a little awkwardly. The lines all look the same and pattern pieces aren't separated as well as they could have been, which meant I found myself tracing the wrong lines (even for pattern pieces as simple as these). Still, the book's pros outweigh the cons. Right away, the elastic waist crop pants caught my eye. 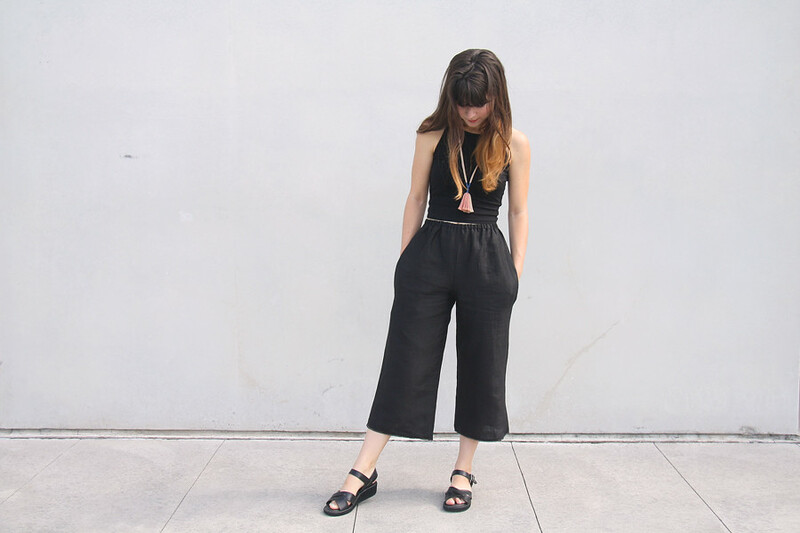 I used 1 1/2 yards of lightweight black linen and 1/2 inch elastic matching my waist measurement to create some roomy, wide leg pants for summer. 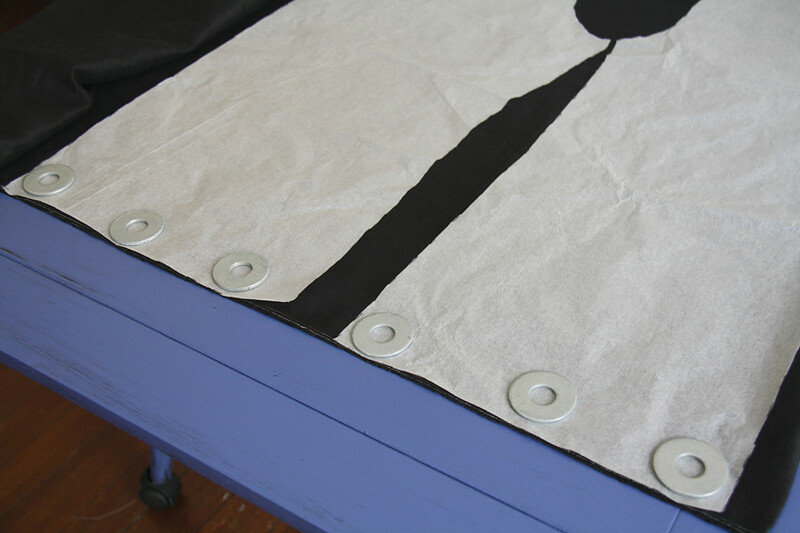 The pattern instructs you how to fold the fabric so the pant leg hems are on the selvage, which adds an interesting detail. And for once, I didn't have to alter the length of the pattern - the extra small actually fits and hits me right above the ankle. 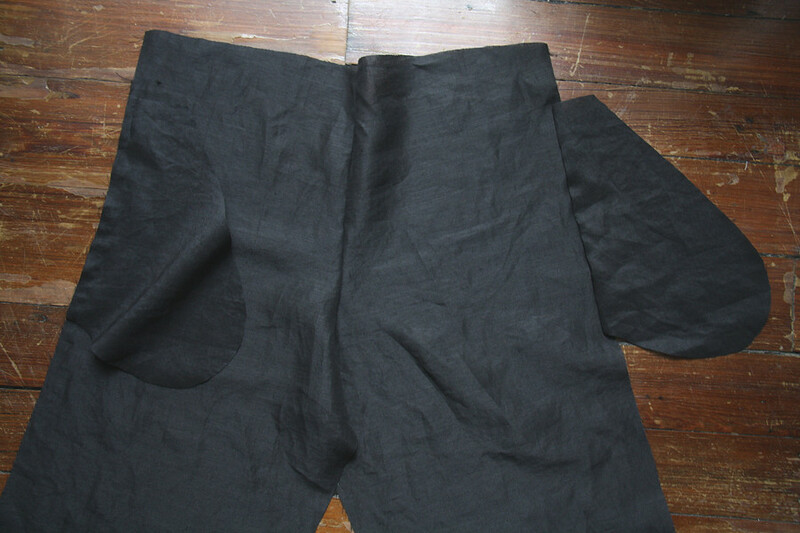 I added some invisible pockets at the sides (three inches beneath the waist) and was good to go. 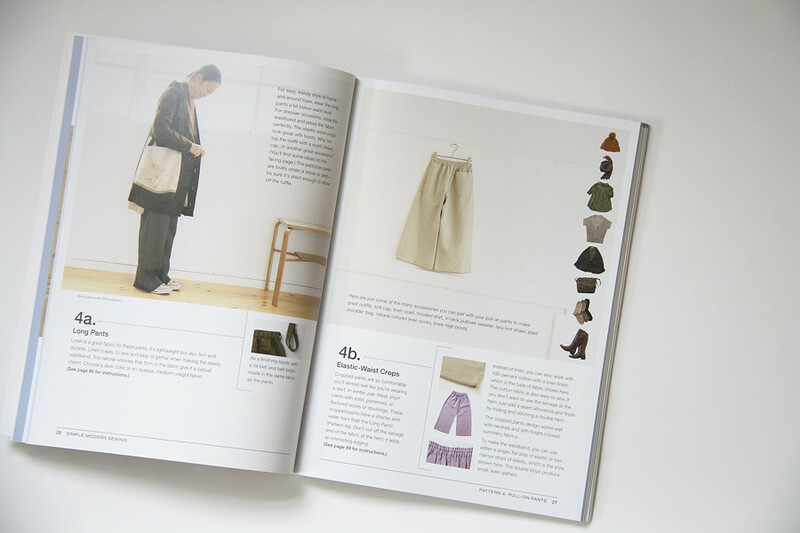 If you're a fan of simple Japanese styles, I definitely recommend this book. Thinking of sewing the wraparound dress in navy linen next.